This skin nourishing treatment starts with a 40 minute full body massage with organic massage oil. Next, the Organic Strawberry body polish exfoliator with a touch of coconut. This scrub gently polishes the skin’s surface, making the skin silky smooth. Next, relax with a 20 minute herbal full body steam treatment that melts the polish right into your skin. We then apply a rejuvenating anti aging facial mask. Lastly, we apply Organic Strawberry Body Butter to lock in the moisture. A REFRESHING and Hydrating Skin Nourishing Treatment! FYI, This strawberry spa body treatment is packed with vitamin C and polyphenols that help repair skin damage and fight signs of aging. 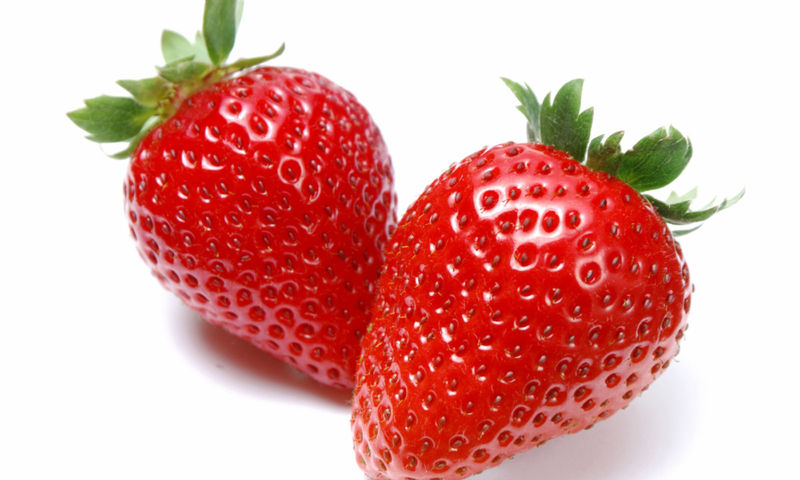 Plus, strawberries’ natural salicylic acid removes impurities, and sloughs away dead skin cells. 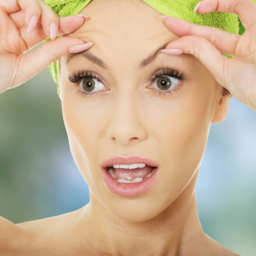 This treatment helps heal sun-damaged skin and increases collagen production. Ready for skin that’s softer, smoother, and deliciously glowing?